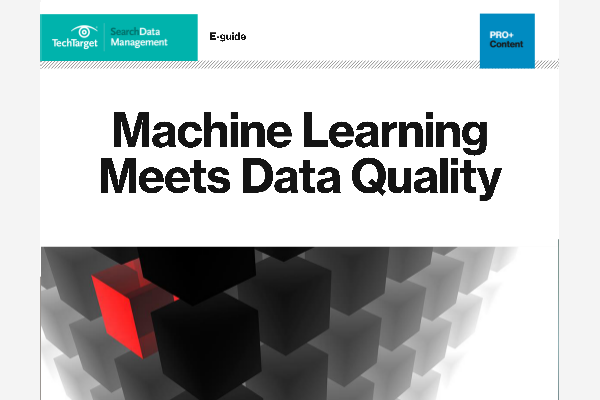 Python and R are among the tools in the SQL Server machine learning toolkit. Native T-SQL scoring is also on the agenda, as uncovered at PASS Summit 2017. Author and Reporting Services expert Brian Larson discusses features of SQL Server Reporting Services in this interview.